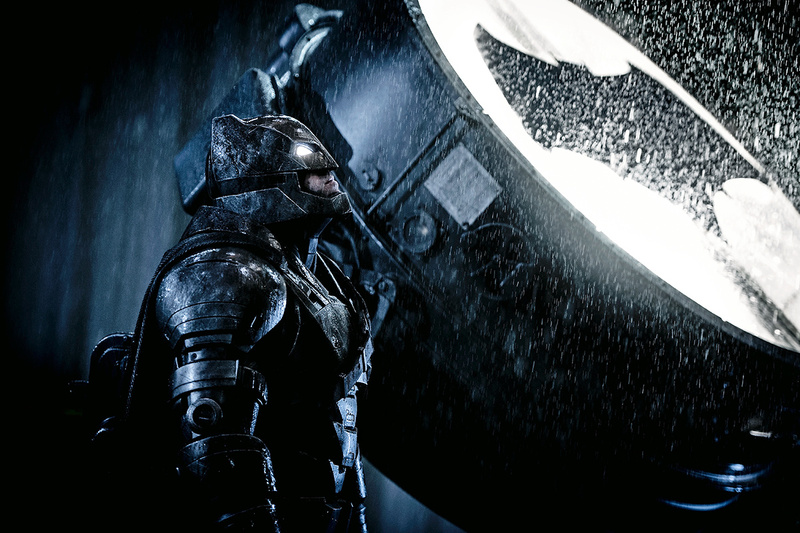 Like superhero films? There’s more of them – much more – on the horizon in 2016. Batman and Superman will go head-to-head, Iron Man and Captain America kick-start a Civil War, and a bunch of antiheroes seek redemption in the ultra-violent Suicide Squad. Beyond that there’s Oscar-hopefuls aplenty – including Leonardo DiCaprio’s The Revenant – and a shedload of promising comedies coming up. Here are Loaded’s cinema essentials – going genre-by-genre – for the next 12 months. 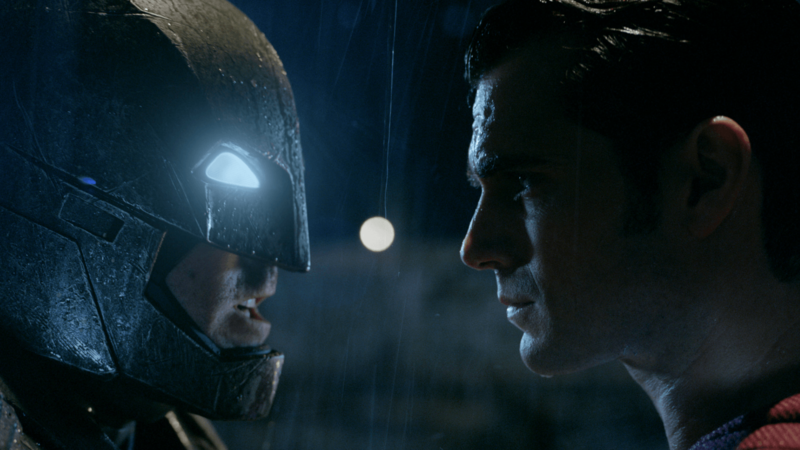 No doubt about it, the biggest clash of 2016 is between comic book behemoths Marvel and DC. In one corner there’s the grim and gritty Batman v Superman: Dawn Of Justice (released March 25), in the other Marvel’s Captain America: Civil War (April 29), which sees Steve Rogers fighting one-time pal Tony Stark. Can’t all these costumed heroes get along? After saying he’d probably never play Jason Bourne again, Matt Damon is now… playing Jason Bourne again for the untitled fifth instalment (July 29). Expect high octane thrills courtesy of director Paul Greengrass. 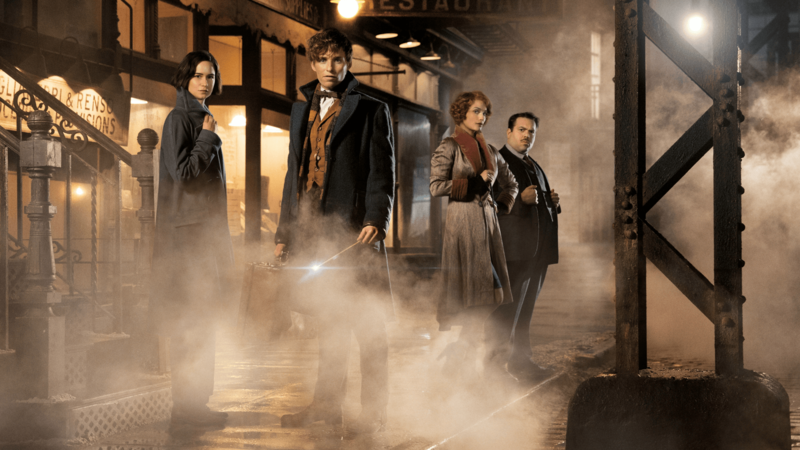 A return to the world of Harry Potter is also on offer in JK Rowling’s sure-to-be-massive fantasy Fantastic Beasts And Where to Find Them, based on Rowling’s short story for Comic Relief (November 18). 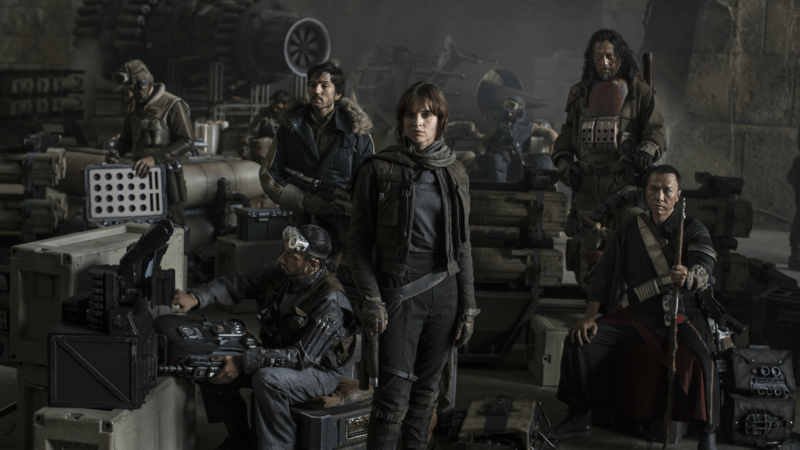 If The Force Awakens has left you hungry for more, then look no further than Rogue One: A Star Wars Story (December 16), a spinoff movie about a daring heist to steal the Death Star plans that takes place before A New Hope. Star Trek Beyond (July 22) precedes it, bringing back Kirk, Spock and the Enterprise crew as Trek celebrates its 50th birthday. 2016, the year Leonardo DiCaprio finally wins an Oscar. Or is it? 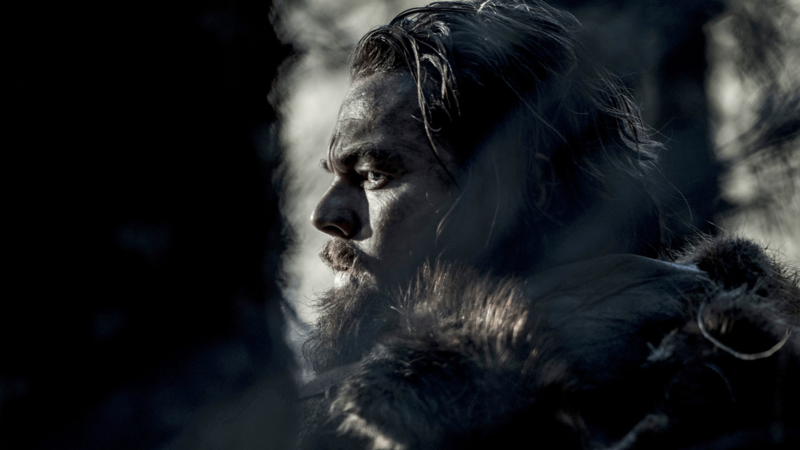 The Revenant (January 15) sees DiCaprio play a frontiersman mauled by a bear and left for dead. What follows is a bloody revenge rampage that’s got Best Actor written all over it. Elsewhere, The Big Short (January 22) recruits the cast to end all casts – Brad Pitt, Christian Bale, Ryan Gosling, Steve Carell, er, Selena Gomez – to dissect the financial crisis in brutal detail. 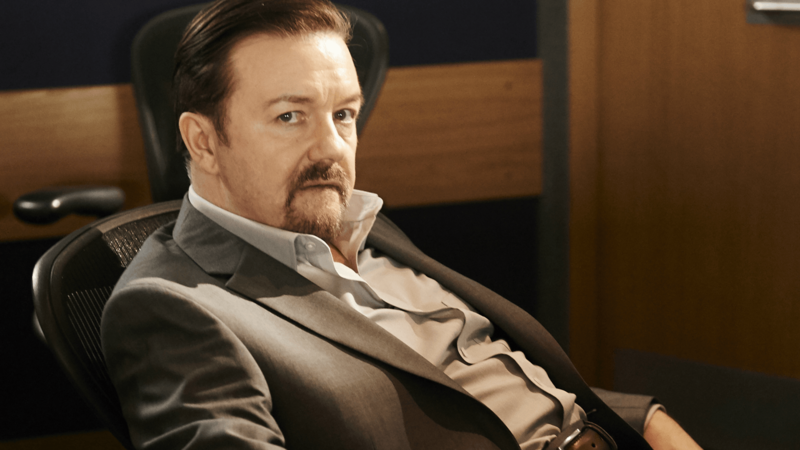 Ricky Gervais revives the worst boss in history for Life On The Road (August 19), about David Brent’s bid for rock stardom. Expect cameos from Chris Martin and Peter Andre, and the potential for a new Brit comedy classic. Another comedy icon will make a comeback next year in Zoolander 2 (February 12). Ben Stiller will bust out Blue Steel as he faces a new catwalk rival in the form of Benedict Cumberbatch’s transgender model All.